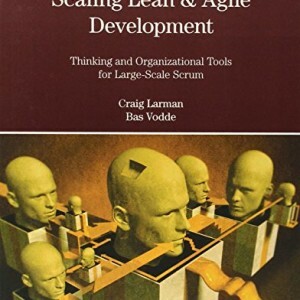 Increasingly, large product-development organizations are turning to lean thinking, agile principles and practices, and large-scale Scrum to sustainably and quickly deliver value and innovation. 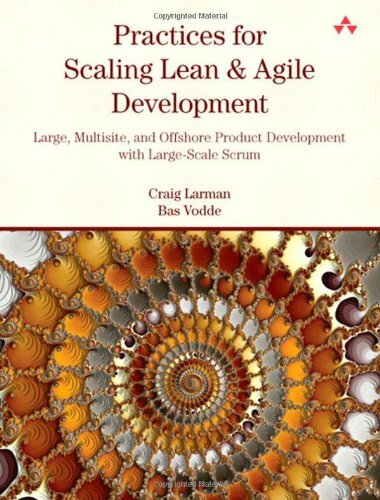 Drawing on their long experience leading and guiding lean and agile adoptions for large, multisite, and offshore product development, internationally recognized consultant and best-selling author Craig Larman and former leader of the agile transformation at Nokia Networks Bas Vodde share the key action tools needed for success. 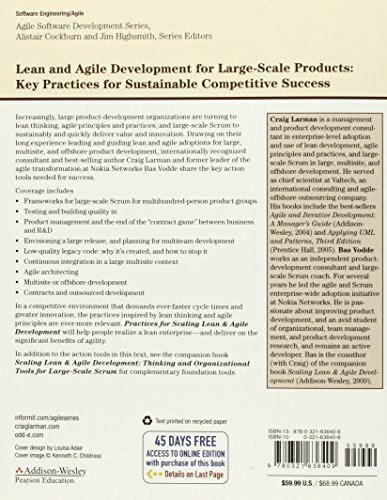 In a competitive environment that demands ever-faster cycle times and greater innovation, the practices inspired by lean thinking and agile principles are ever-more relevant. 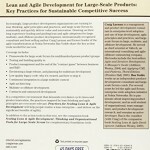 Practices for Scaling Lean & Agile Development will help people realize a lean enterprise—and deliver on the significant benefits of agility. 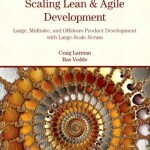 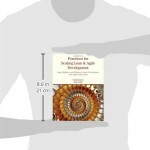 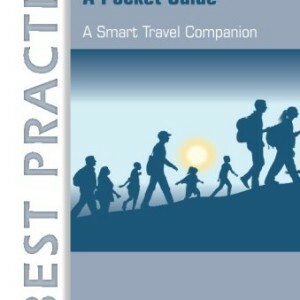 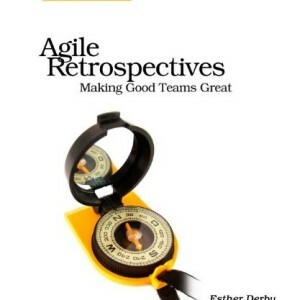 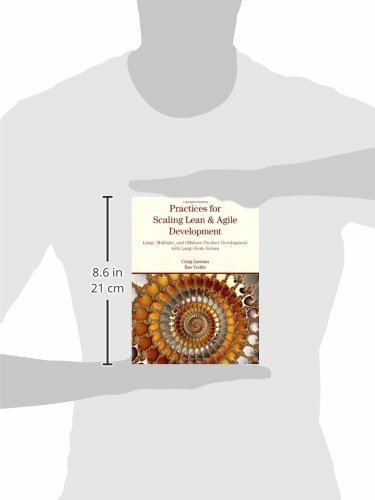 In addition to the action tools in this text, see the companion book Scaling Lean & Agile Development: Thinking and Organizational Tools for Large-Scale Scrumfor complementary foundation tools.